Blue 21 Today | Photo Upload 21st Birthday Card Upload a photo and personalise the name for a great twenty first birthday card. 21 key | twenty first birthday card - A bold and simple typographic birthday card. One of our great birthday age cards. 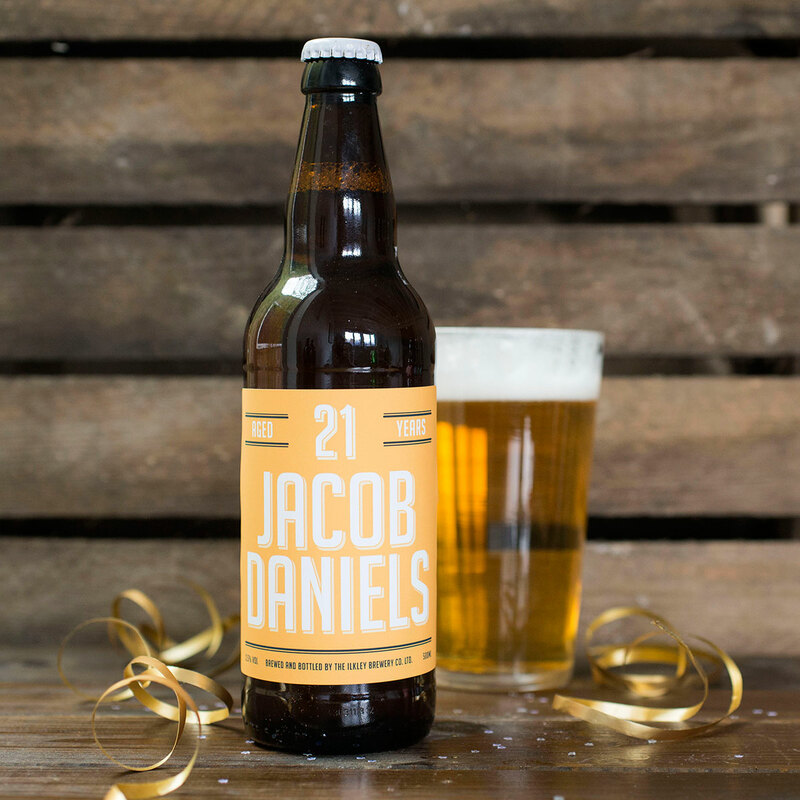 21st Celebration | Personalised 21st Birthday Card. 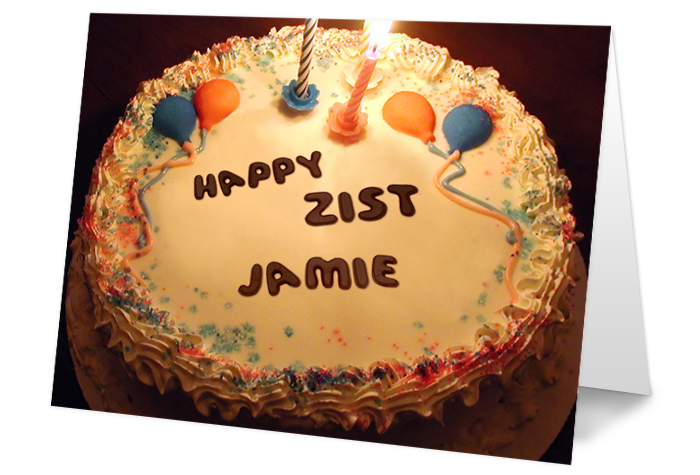 Mark the occasion for the most important birthday of all with a personalised twenty-first birthday card.